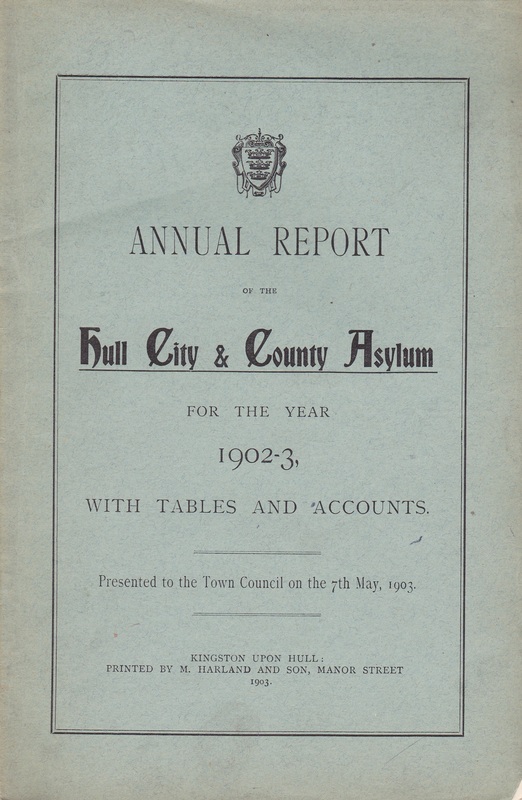 The Kingston upon Hull Borough Asylum opened in 1883 at De la Pole Farm, Willerby to the north west of the city, replacing the original premises located between Spring Bank and Anlaby Road to the west of the city centre. 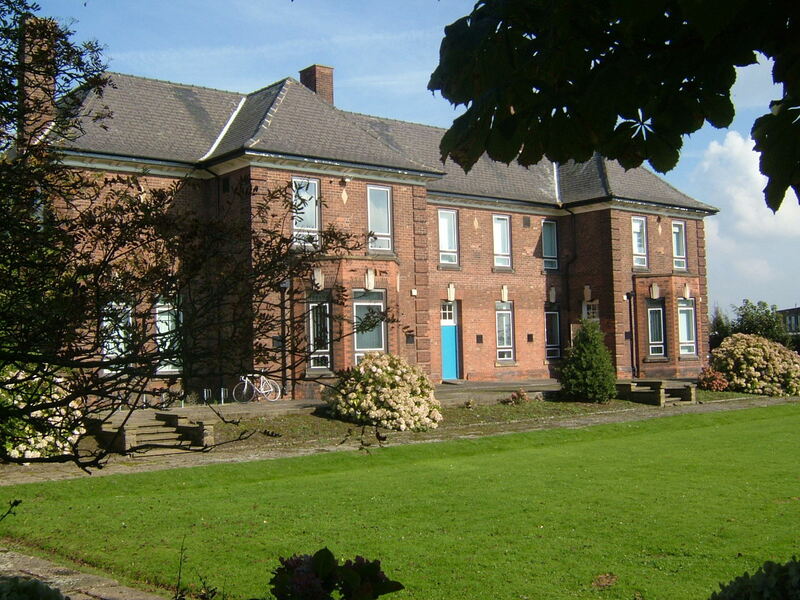 The need for the new asylum had been noted for many years previously, the original building having been adapted from an earlier private asylum and was subject to the criticism of the Commissioners in Lunacy frequently whilst the Hull justices tried to find ways of avoiding replacing it. 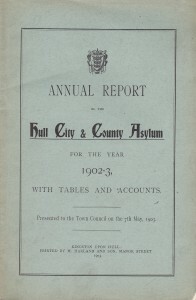 The Hull justices had previously also rejected a plan to provide a joint asylum with the East Riding prior to the development of their asylum near Beverley. 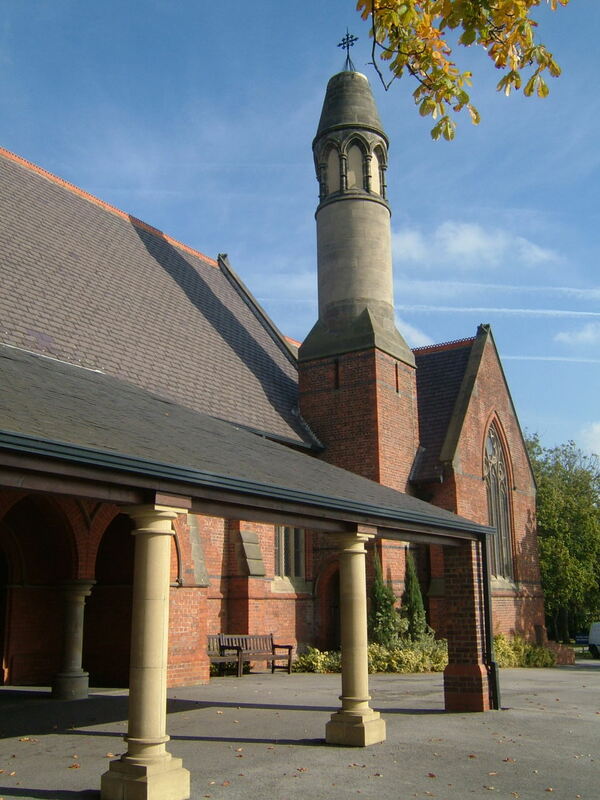 Local architects, Smith and Brodrick were chosen to design the new structure for what was to be their only asylum commission, and employed a form of Victorian Gothic, with steeply pitched roofing for the style of the buildings. 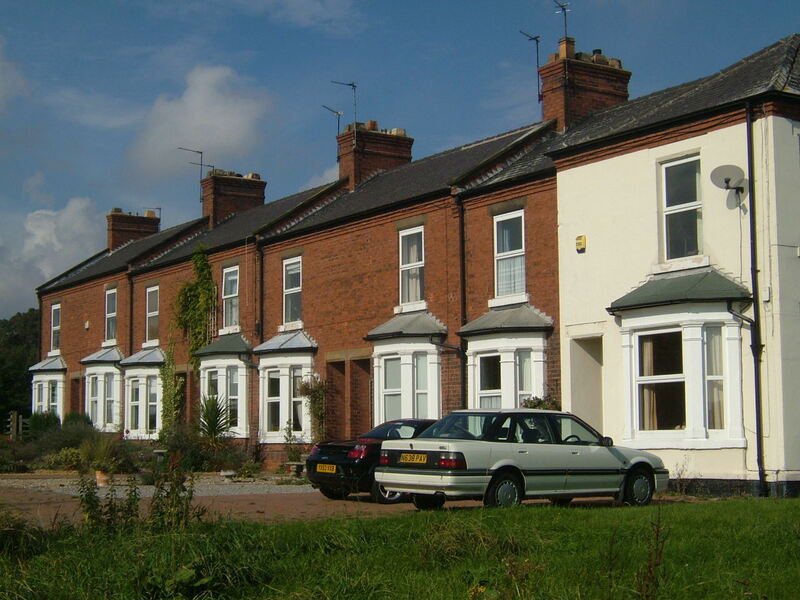 At Willerby the building was approached via a long drive from a gate on Low Road to the east, or from Main Road to the west. The format chosen was atypical for its time, constructed to a courtyard type layout, a distant variant of the pavilion plan, where distinct ward blocks were arrange around central airing courts and linked by covered walkways. 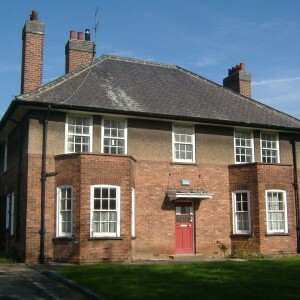 The official entrance and administrative block stood at the north end of the central services section, which also comprised the steward’s stores, kitchens, and dining hall. These areas provided a useful subdivision between the female wards to the east and the male wards to the west. On each side the ward blocks were arranged around three sides of either courtyard with the central services forming the fourth wall. 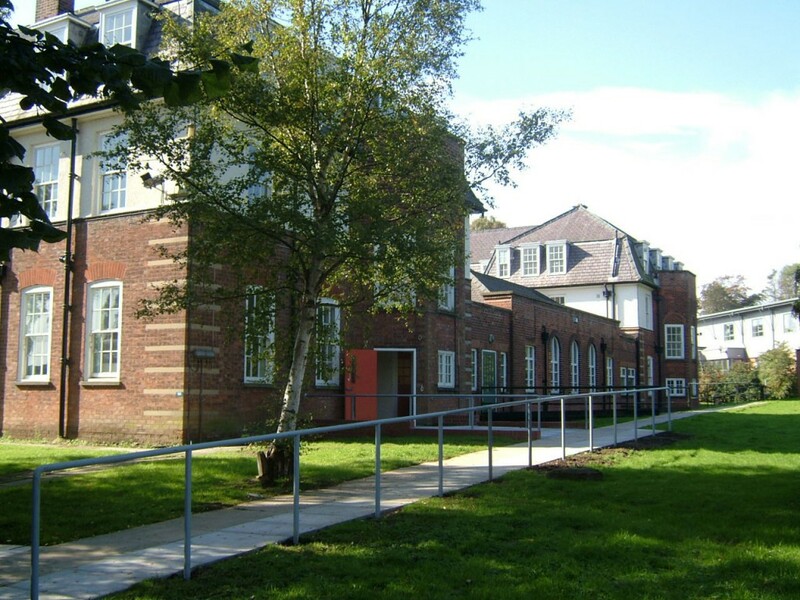 The wards to the north of each court were to accommodate working patients and were immediately adjacent to their areas of employment, the men adjacent to the workshops and boiler house, the females alongside the laundry. 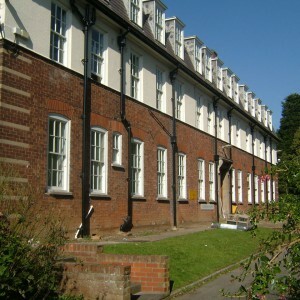 The courts in front of the two ward blocks allowed light to access these buildings whilst containing the inmates who used the courts for recreation. The other three blocks on each side faced outward with airing courts extending into the grounds, each designed to accommodate a specific category of inmate. 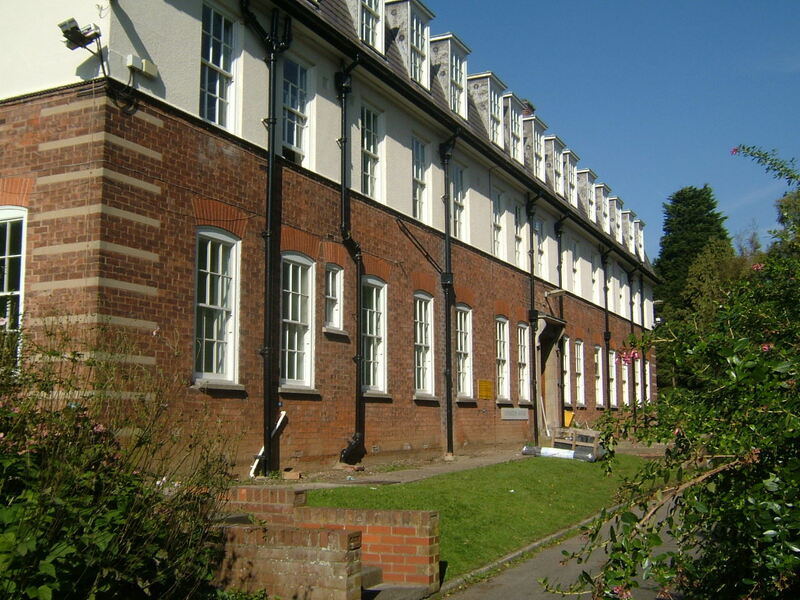 The stepped arrangement of the blocks allowed convenient access for air and light as well as keeping the complex more compact than previous linear arrangements a other asylums had been. 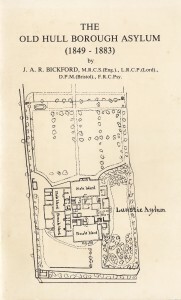 Despite such advantages only a handful of asylums of the time employed the plan with variations, such as the annexes for the Lancashire County Asylums at Whittingham and Prestwich. 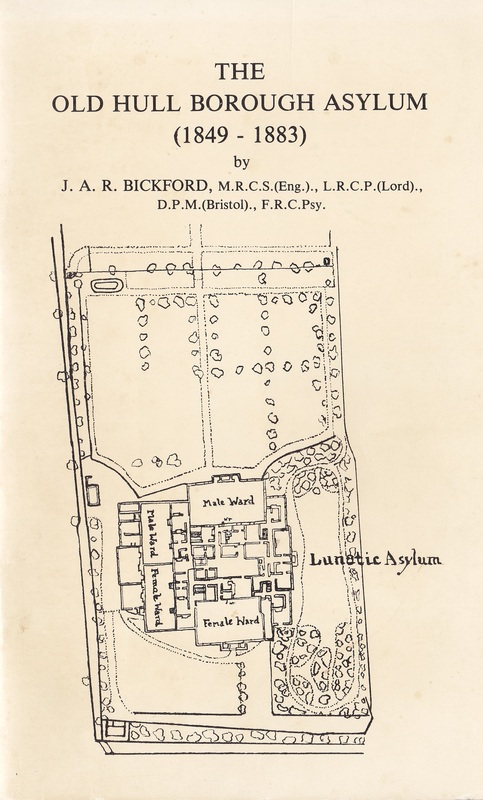 Derby Borough Asylum at Rowditch was the closest in layout to the Willerby Asylum, opening in 1888 and it is unsurprising that it’s architect, B.S. Jacobs was based in Hull. To the south a detached chapel was located with access available for either gender without the need to mix. A residence for the superintendent, also a detached structure was placed to the south west of the male block but linked for convenience and comfort to the main complex by a covered way. 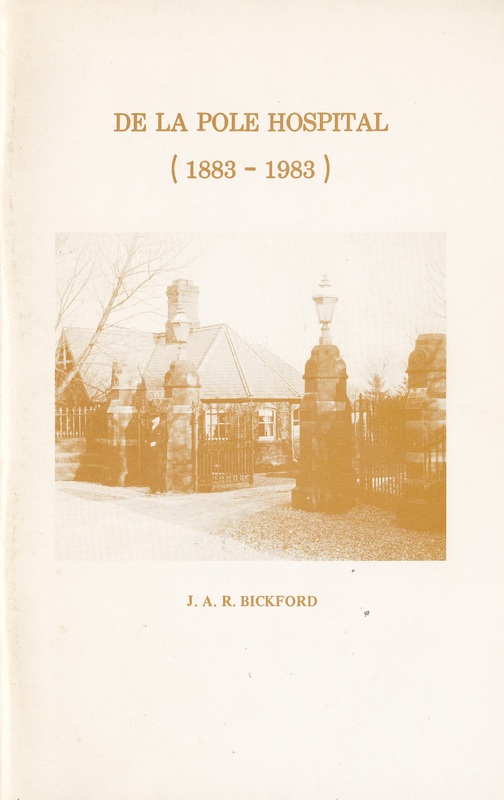 To the north east, a discrete distance from the main drive a burial ground with attendant mortuary chapel was provided for those who died whilst incarcerated at the asylum for whom no alternative provision had been made. 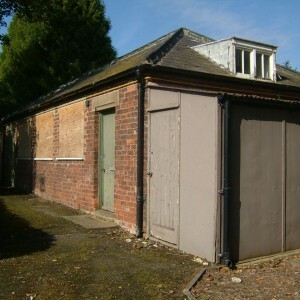 A gas works, located part way down the drive towards Hull and the estate farm on Low Road were maintained to provided self-sufficiency for the institution. 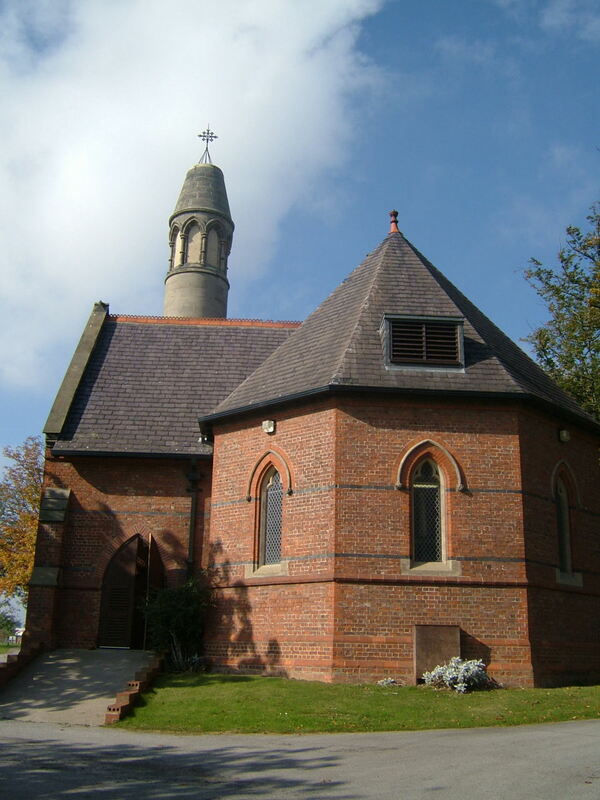 One of the most prominent features of the structure was the water tower, located in the maintenance yard to the north of the male side and was a landmark for miles around until structural faults led to its demolition and replacement in 1921. 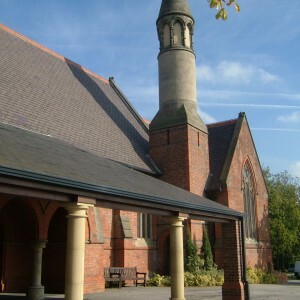 A further water tower was later provided to supply the needs of expansion. Development elsewhere within the grounds started prior to World War I with the erection of two villas for mentally defective children, one for male, one for female. These were located a convenient distance from their respective sides, although of a more homely scale and set in their own gardens. Neither villa was complete by the commencement of hostilities and special permission was sought to allow building to proceed to a level where both could be kept watertight. 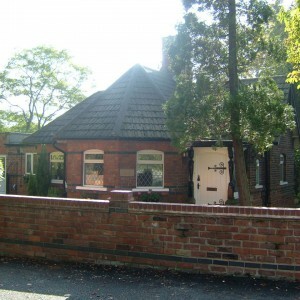 Both villas were eventually opened in the late 1920’s but neither housed the originally anticipated patient groups, as alternative accomodation for female defectives at Tilworth Grange, Sutton on Hull opened in 1921, with a colony for males following at Winestead Hall, Patrington following in 1931. 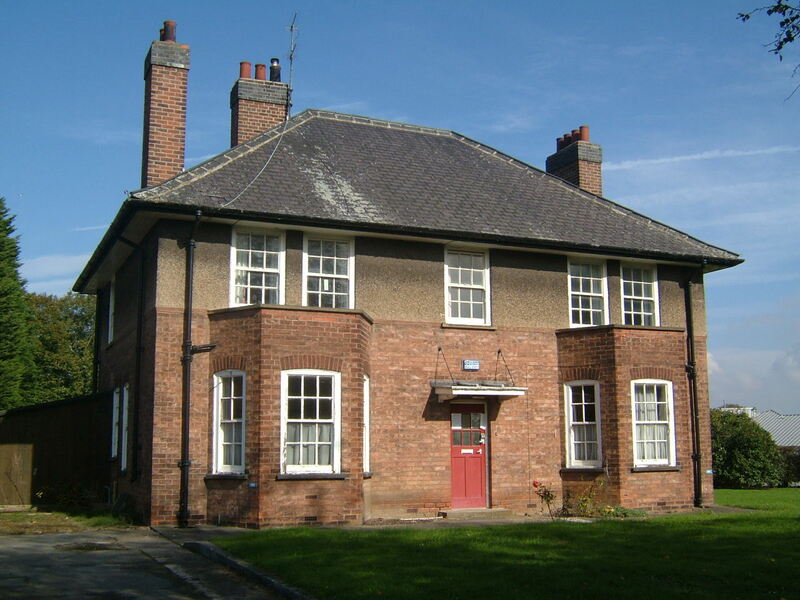 A new nurse’s home opposite administration block formed a quadrangle round a central garden space, with a staff dining and function hall on the north side. A further expansion took place in the mid 1930’s with the construction of an admission and reception hospital complex typical of many built during this period. 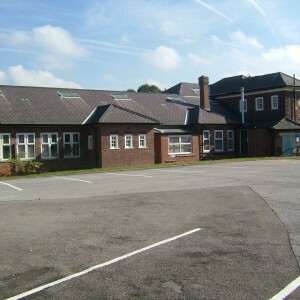 A central assessment and treatment block separated male and female wards to either side, set in their own grounds. 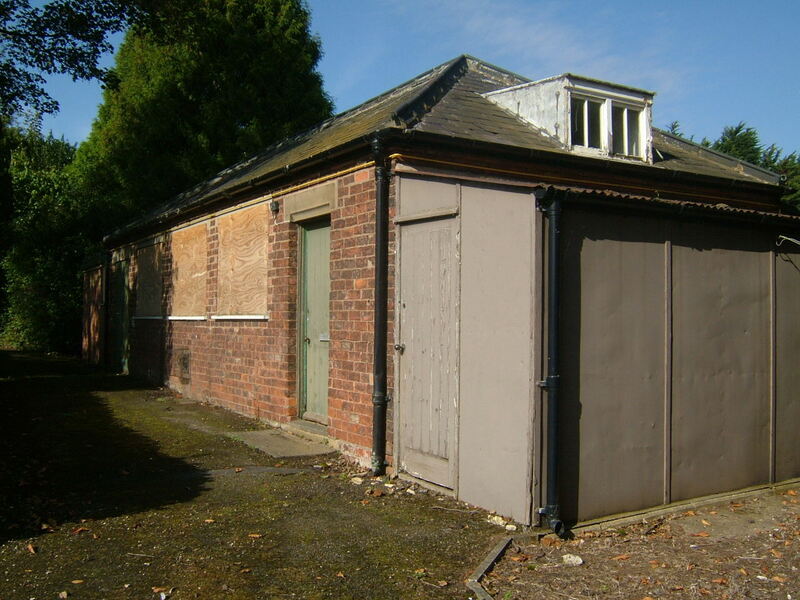 Plans for convalescent villas to complement this structure were put on hold by the outbreak of World War II and were not resumed afterwards, however two villas for quiet and working patients had been completed by the mid to late 1930’s. 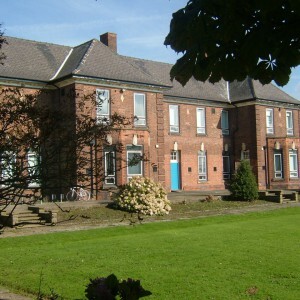 After World War II the hospital was transferred from the management of Kingston upon Hull City Council to the National Health Service, subsequently forming part of the Hull Group B Hospitals Management Committee, under the Leeds Regional Hospital Board until further reorganisation in the 1970’s. 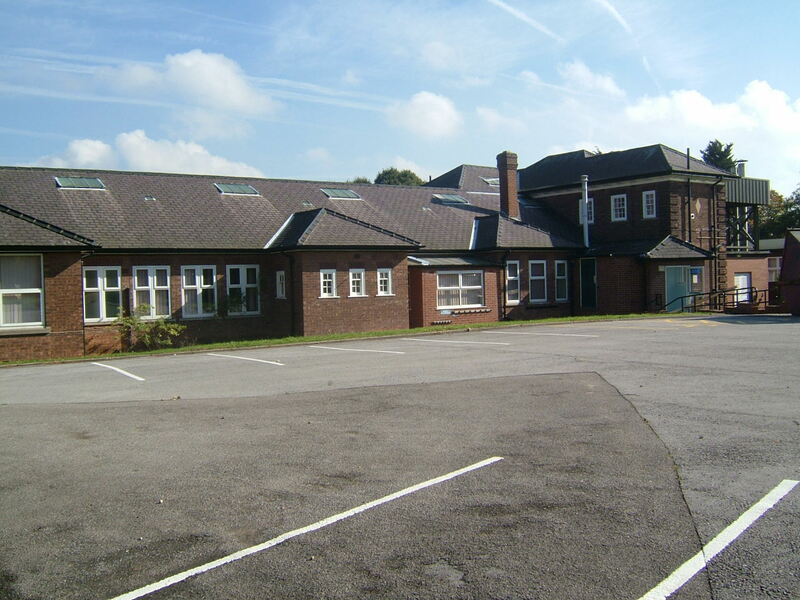 Modifications to general hospital services in the area led to the establishment of a new neurosurgical unit close to the existing admissions wards, which was soon altered for orthopaedic surgery. 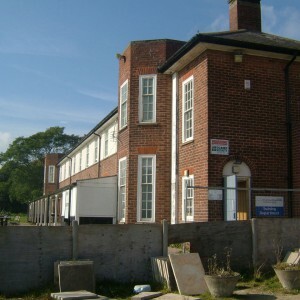 A mother and baby unit was established in the former female staff block adjacent to the main building. 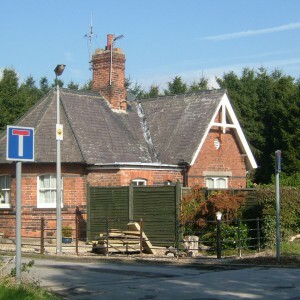 Major alterations were made to the main gate of the hospital as Main Street, Willerby was realigned in conjunction with the bypassing of the village. 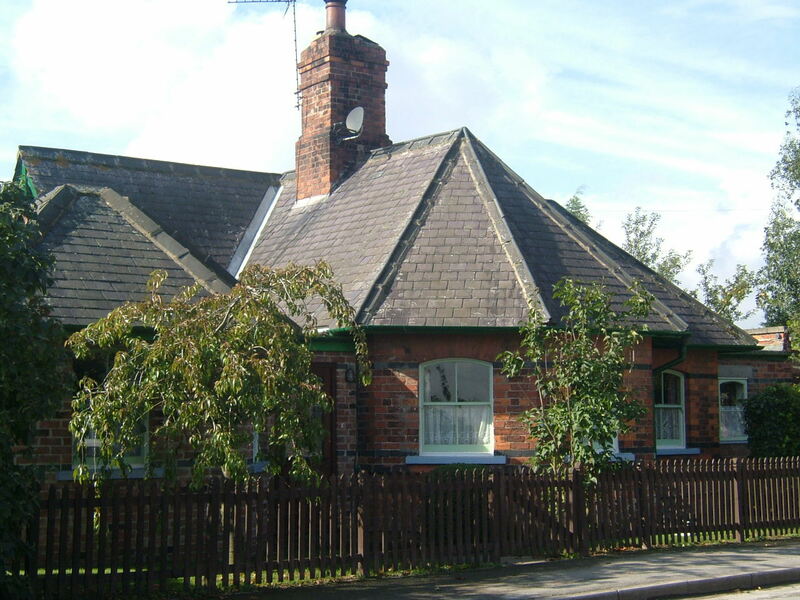 This involved the removal of the original gates, demolition of the lodge cottage and weighbridge and landscaping of the area surrounding. 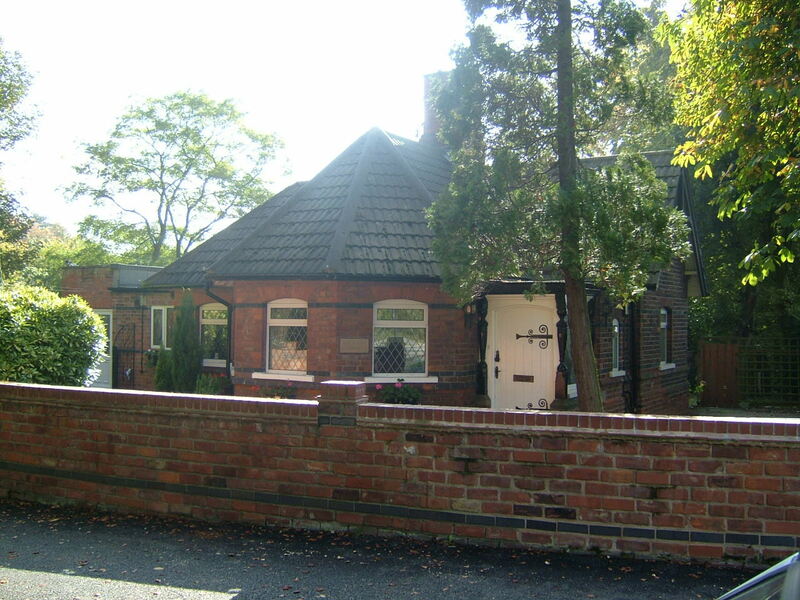 In 1981 De la Pole Hospitals’ catchment area was radically altered in association with that of Broadgate, Walkington. 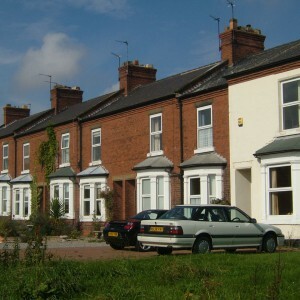 De la Pole lost areas of Hull and its surroundings it traditionally served in exchange for parts of Broadgate’s rural catchment. 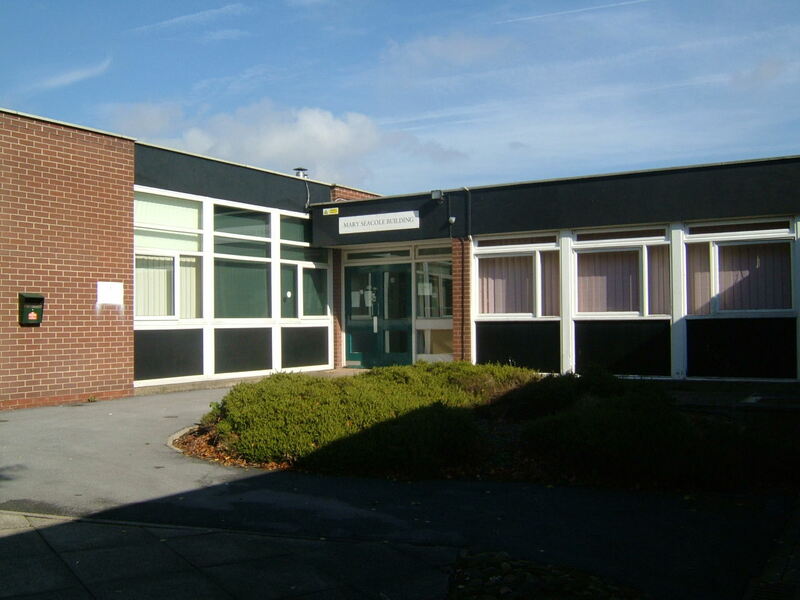 By this time it was becoming apparent to the health authorities serving the East Riding that two large hospitals in relatively close proximity and with shrinking populations was more than was needed. Initially Broadgate was chosen to remain open with services to be transferred there from De la Pole, however the decision was unsurprisingly reversed, especially as the latter had undergone a degree of refurbishment during the late 1970’s, was of predominantly newer fabric and stood in much closer proximity to the main centre of population it served. 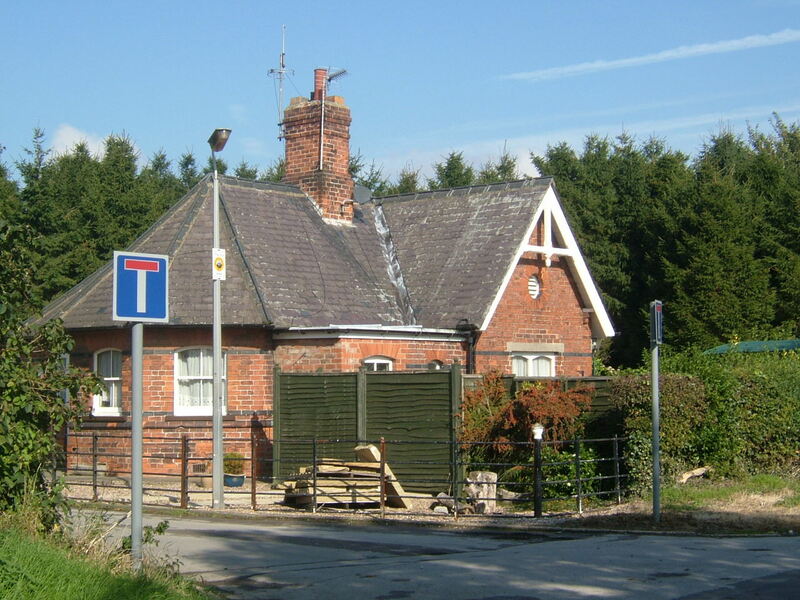 De la Pole was also conveniently located for Castle Hill Hospital, sited a short distance to the north. 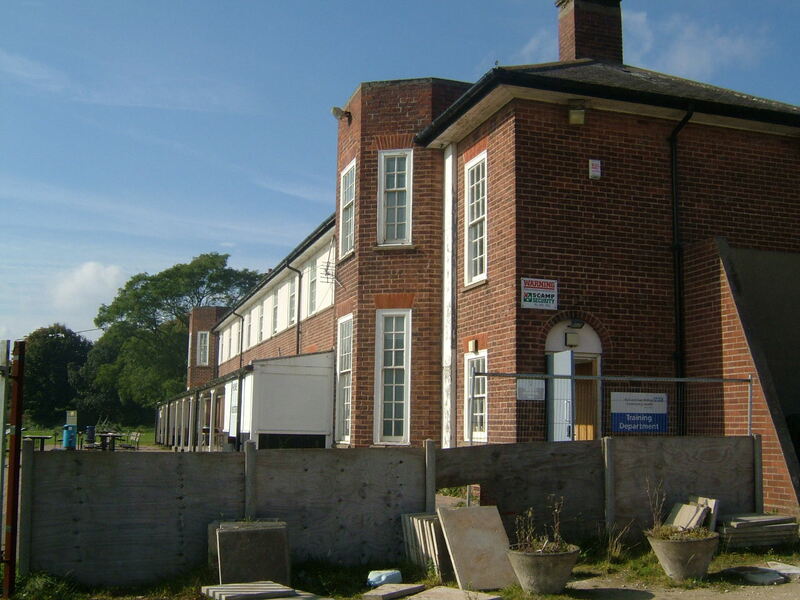 Expansion of community services and relocation to residential care did not feature as significantly in the closure of Broadgate as it would later with De la Pole and gradually many of the wards were either merged or relocated to empty accommodation on the latter site. 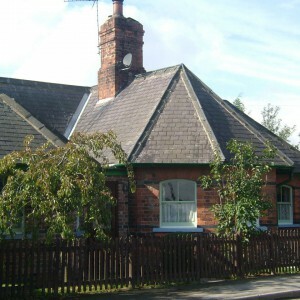 De la Pole Hospital outlived Broadgate by eight years until care in the community resulted it its closure in July 1997. 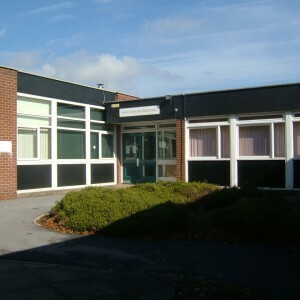 A number of NHS facilities however remained on site which is now known as Willerby Hill, mostly concentrated around the north of the grounds. The nurse’s home, male admission ward, oficer’s residence, Villa 1 and the former neurosurgical unit survive within the campus. Detached from this group is the Green Trees unit which has been built in the garden of the former superintendent’s residence. 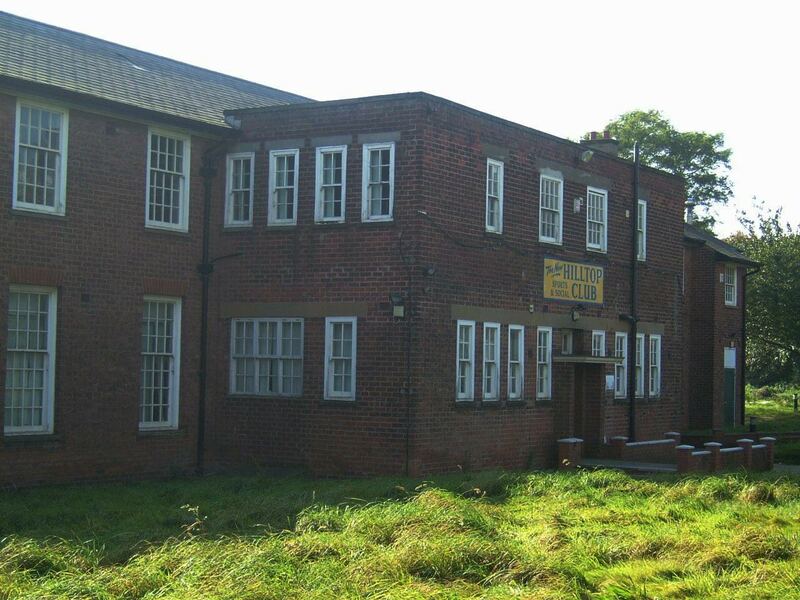 Elsewhere on the site the main buildings have been demolished, their site gradually replaced by business units. 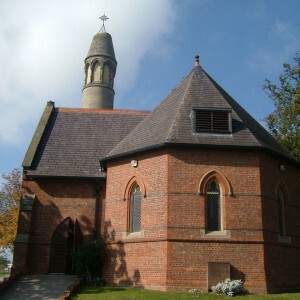 The chapel has been adapted for use as a crematorium, whilst the north east, south east and south west lodges and married attendant’s cottages are now private residences. 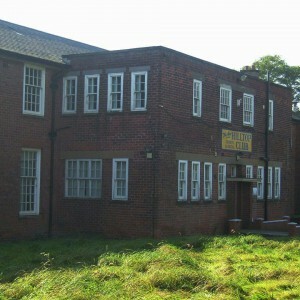 The former Villa 3 was adapted for use as the Hilltop sports and social club in conjunction with the adjacent sports grounds.